Harry N. Abrams, 9781617691263, 256pp. 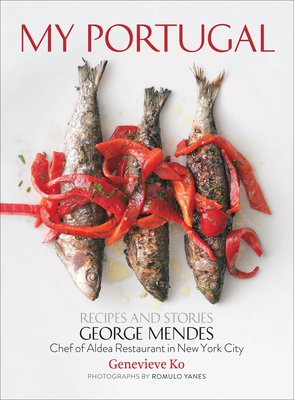 George Mendes is a Michelin-starred chef and owner of Aldea in New York City. Named one of Food & Wine magazine’s ten “Best New Chefs” in 2011, Mendes is regularly featured in national newspapers, magazines, and websites, along with television appearances, including a run on Bravo’s Top Chef Masters. Genevieve Ko is a food writer who has coauthored cookbooks with several internationally renowned chefs. Ko is currently the contributing food editor at Health.